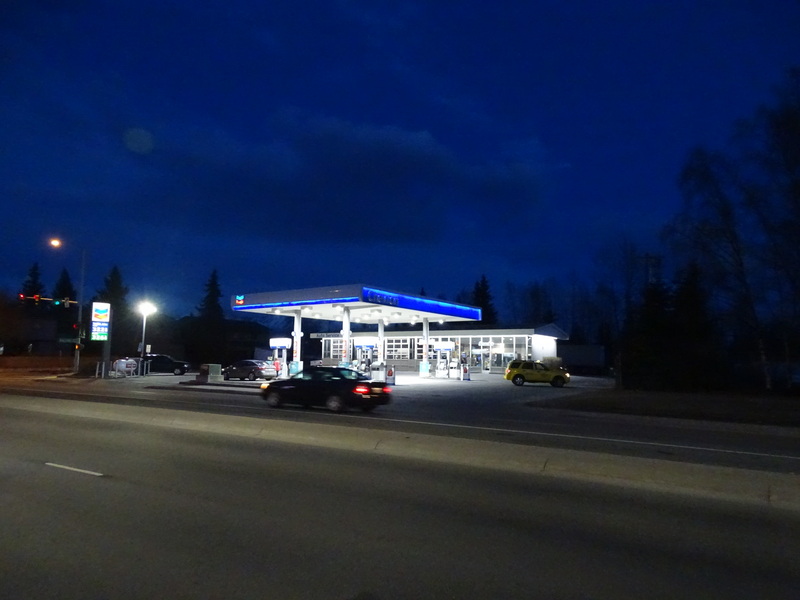 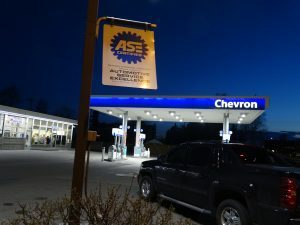 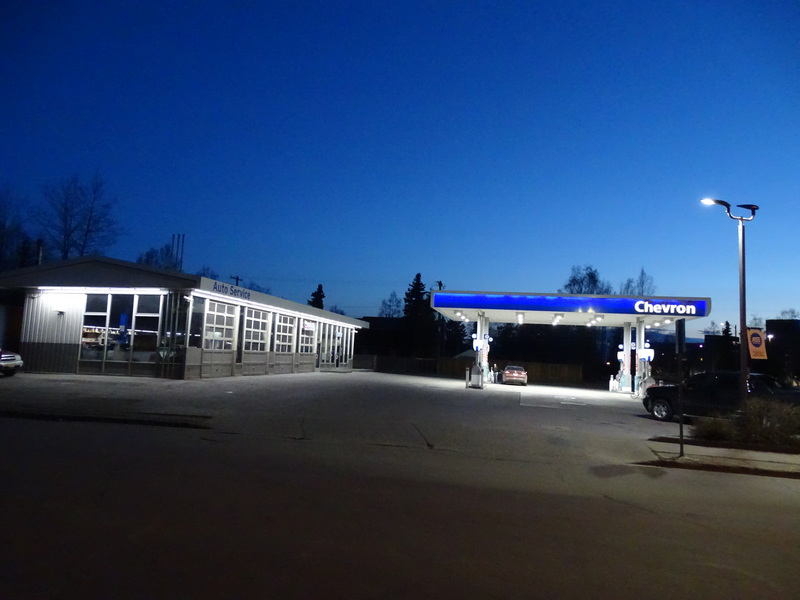 Airport Heights Chevron - Mascott Equipment Co.
Mascott did a LED light upgrade about two months ago for the Airport Heights Chevron in Anchorage, Alaska. 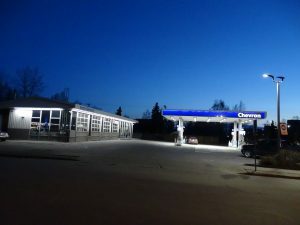 We did lights in the canopy, inside the shop as well as the store. 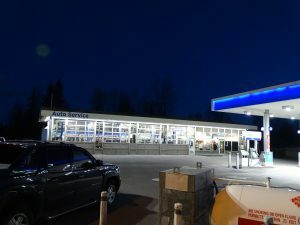 They are currently remodeling the store to make it more C-store friendly. It is one of the last “service” stations left- 4 service bays and a small retail space. 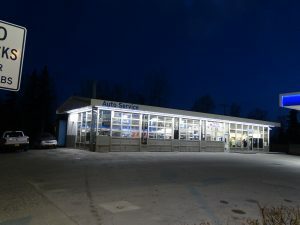 The owner, CIMG , recently bought the store from the longtime previous owner Fred Heinzelmann and has kept it under the same management it was previously with the station manager Ray taking over for Fred.